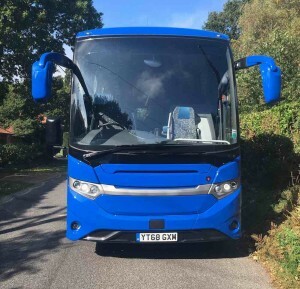 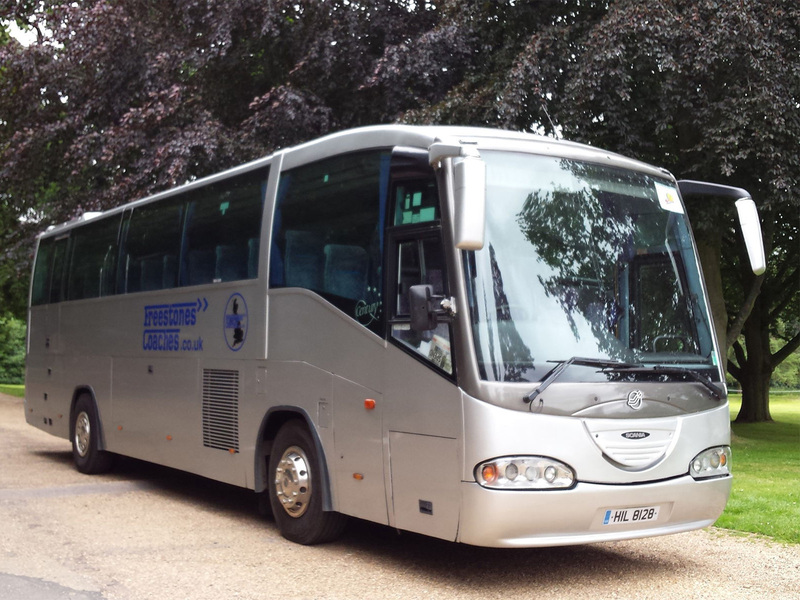 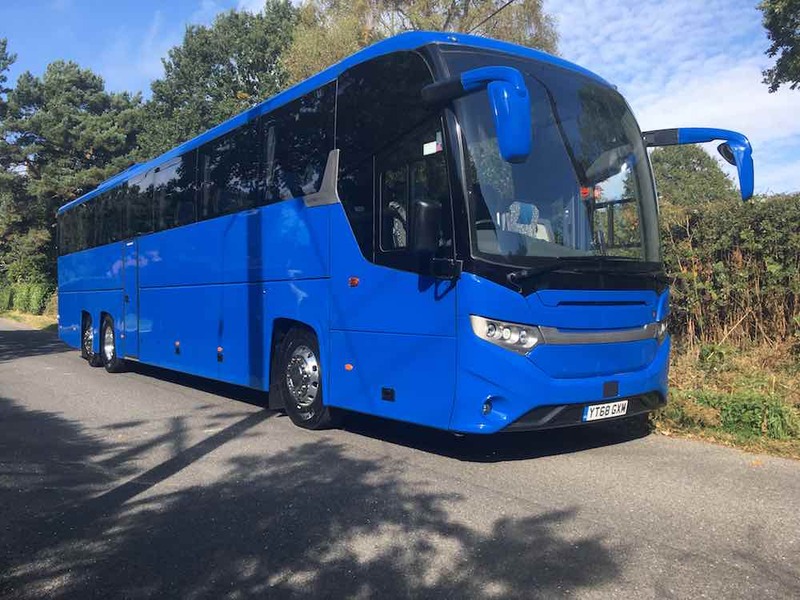 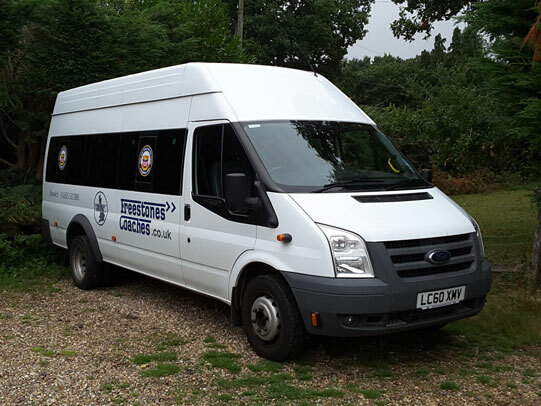 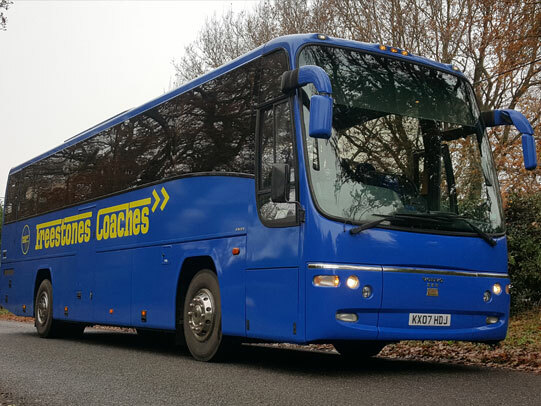 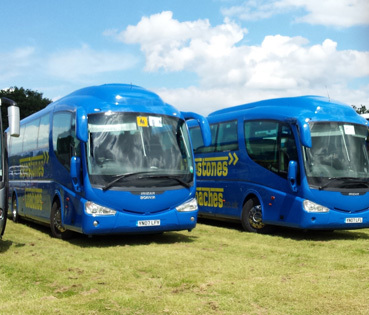 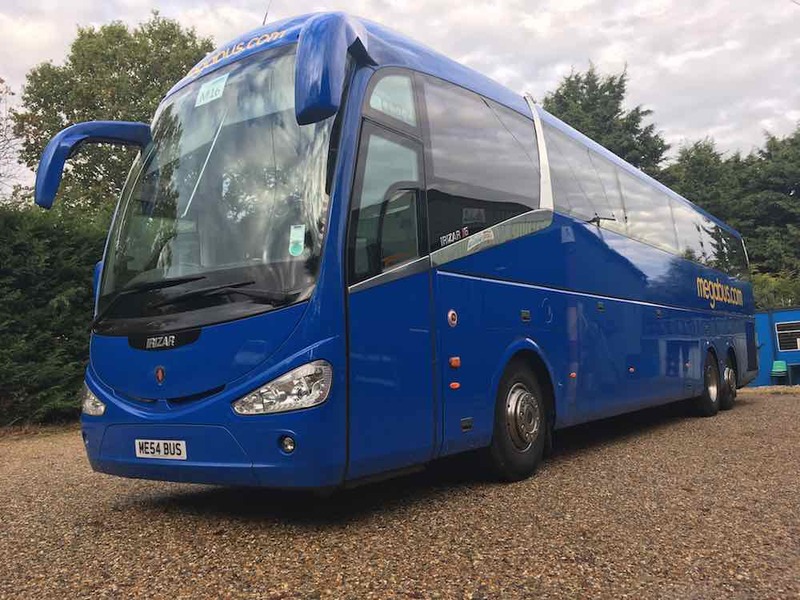 Freestones Coaches is a leading private hire Coach Operator in Norfolk with operational bases in Norwich and Dereham, with a large fleet of vehicles from 8 seater mini buses to 70 seater Coaches. 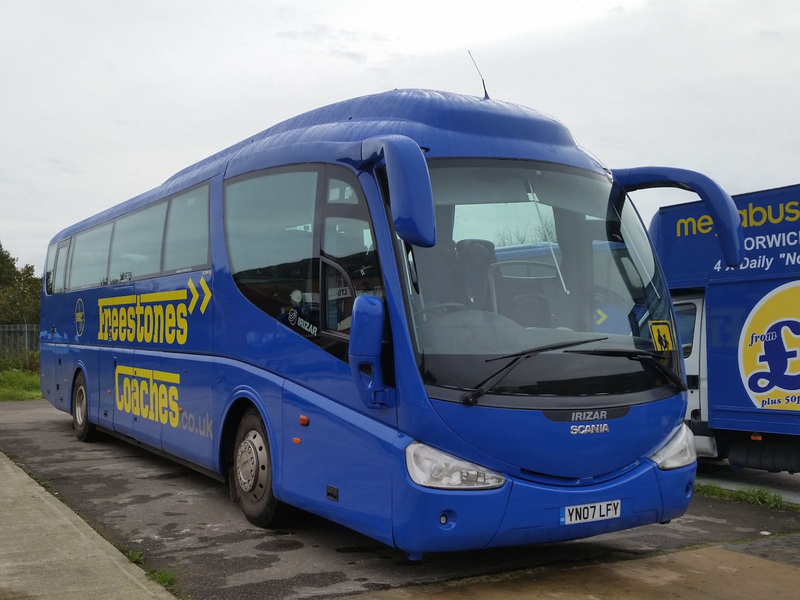 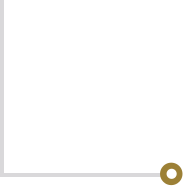 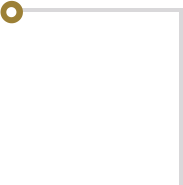 Freestones have a flawless safety record and an outstanding reputation, therefore any UK wide requirements can be accommodated. The Modern Executive Coaches are equipped with toilet facility, air conditioning, refrigerator’s, tea/coffee making facilities and a number have free WiFi and equipment charging points, all the vehicles are equipped with satellite tracking, electronic stability control, anti-lock braking for your comfort and safety, the vehicles all meet the latest Transport for London emission standards. 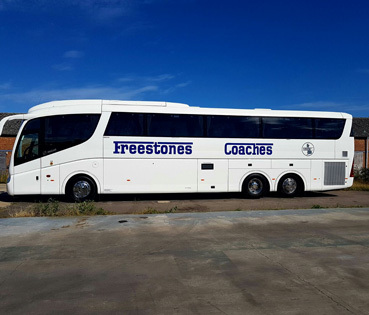 All of our Freestones team is made up of friendly diligent drivers, who are uniformed and come with a wealth of experience. 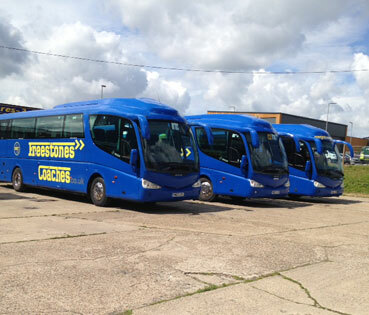 Every driver holds DBS qualification, which means they have been approved by Norfolk county council. If you would like to book a vehicle for any type of forthcoming trip, from days out to a holiday, or even a airport transfer please use the links above for a quote.